The Trump International Golf Club, Dubai now has two world class indoor swing studios with all the finest technical equipment to help fine tune your game. Located at the far end of the main driving range, The Golf Performance Academy at Trump International Golf Club, Dubai even houses a Virtual Golf Simulator that offers some of the finest courses in the world, such as the Old Course St Andrews, for golfers to play. 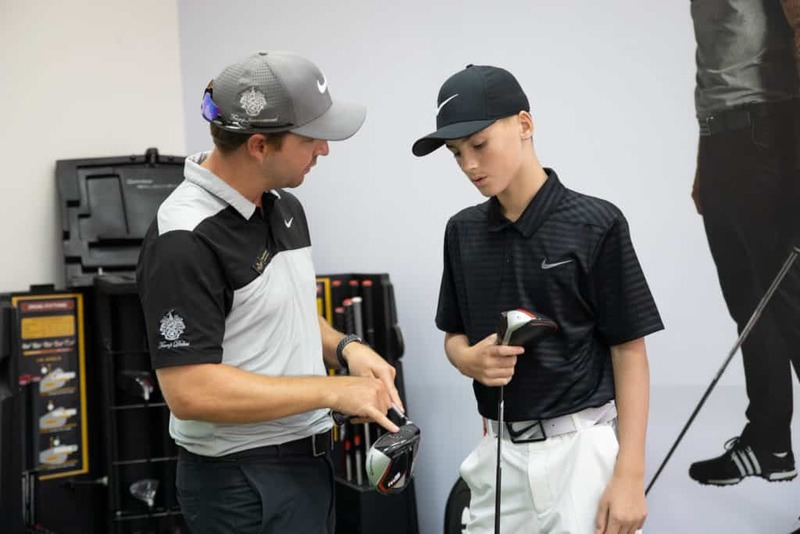 Other high tech pieces of equipment such as: Sam Putt Lab, TrackMan, TaylorMade custom fit area and cameras systems with V1 Pro software for video analysis, help golfers unlock their full potential through simulated data logging and analytics shared and guided by the PGA professionals. 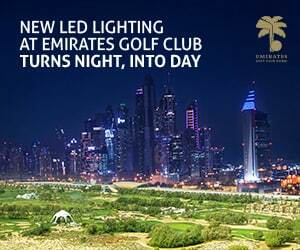 Late last year, the club launched their Gil Hanse designed floodlit Par 3 Course which is perfect for night golf this summer. Now you can also beat the heat in their new impressive indoor studios. Test your mettle on the best courses in the world on the simulator and find out what areas of your game need improving from their comprehensive swing analysis at any time of the year. What can you find in the indoor studio? Trackman Virtual Golf Simulator – Play simulated golf courses from around the world. Sam Putt Lab – Improve your putting stroke on the putting greens inside the studios with analytics. V1 video analysis – Analyse and improve your swing mechanics on the camera systems inside the studio. 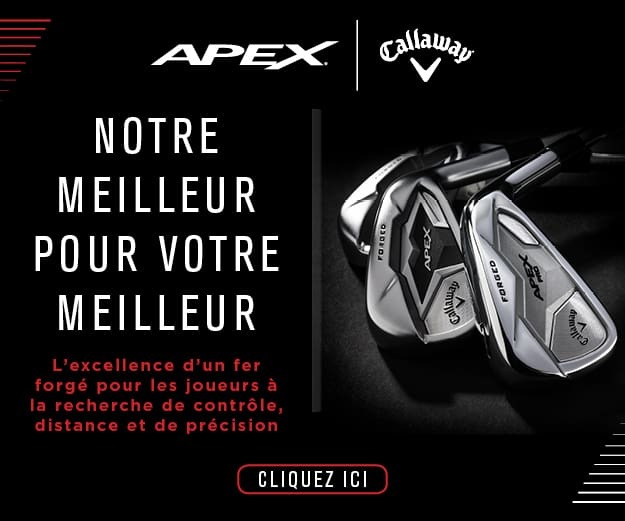 TaylorMade custom fitting – Try out the latest Taylormade equipment. TrackMan – Look at improving your numbers on the Trackman during a lesson.